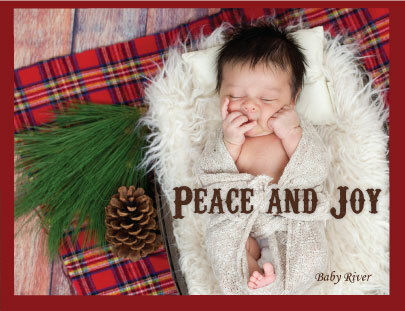 These Coalition For Life Christmas Card sets highlight babies saved from abortion and feature four different designs. 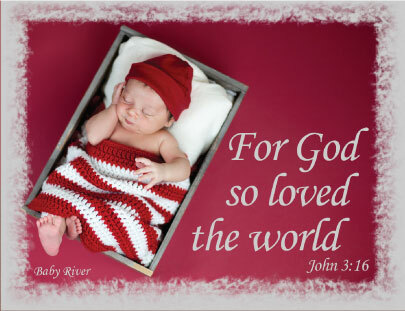 Don't just share a card this year, share LIFE. 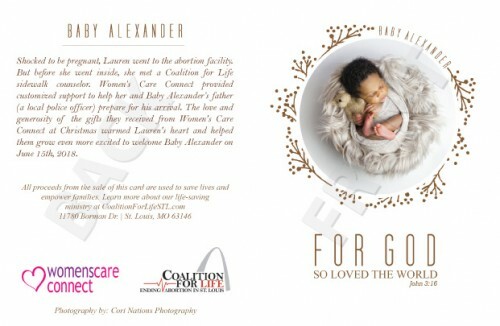 *Limited Stock* These Coalition For Life Christmas Card sets highlight babies saved from abortion and feature four different designs. 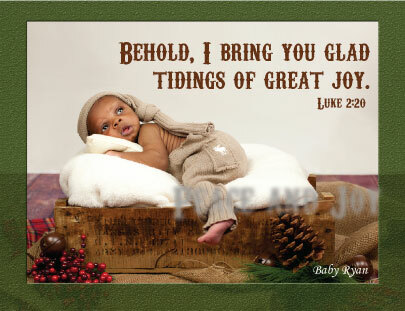 Don't just share a card this year, share LIFE.